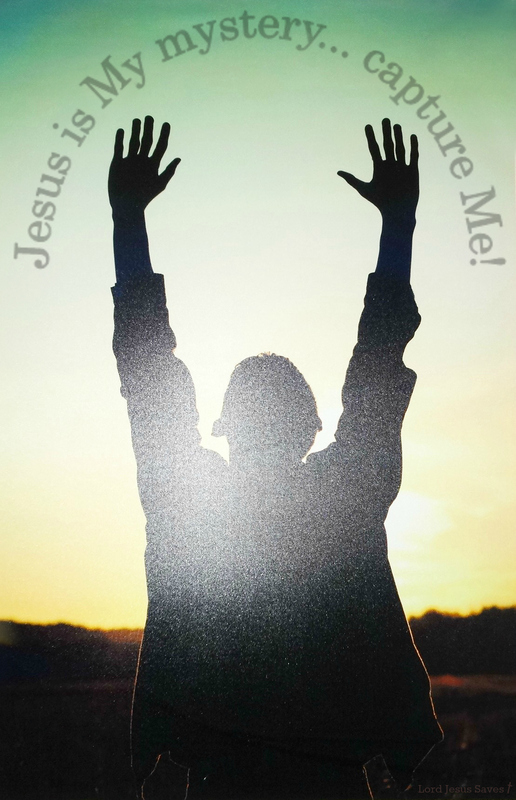 Jesus is My mystery… Capture me! Colossians 2:1 For I want you to know how great a struggle I have on your behalf and for those who are at Laodicea, and for all those who have not personally seen my face, 2that their hearts may be encouraged, having been knit together in love, and attaining to all the wealth that comes from the full assurance of understanding, resulting in a true knowledge of God’s mystery, that is, Christ Himself, 3in whom are hidden all the treasures of wisdom and knowledge. 4I say this so that no one will delude you with persuasive argument. 5For even though I am absent in body, nevertheless I am with you in spirit, rejoicing to see your good discipline and the stability of your faith in Christ.